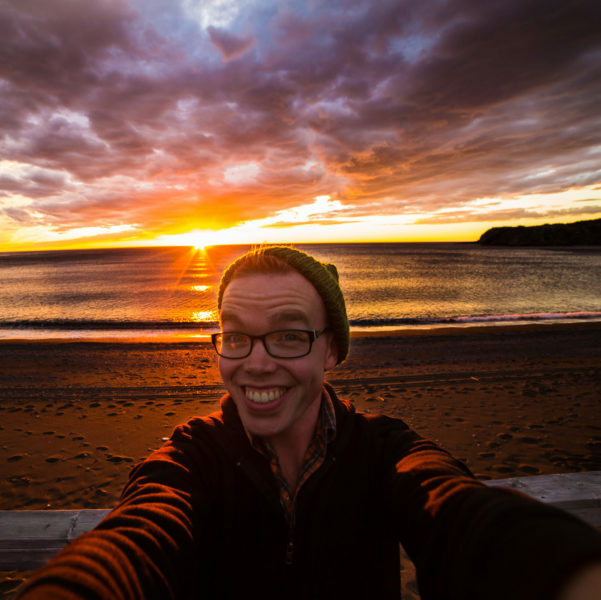 Tom Cochrane is a digital storyteller: a photographer and videographer, and creative director of Old Crow Magazine, a digital cultural magazine based in Gros Morne National Park. Focusing on the themes of the arts, culture, nature, and sustainability, Old Crow Magazine tells the story of “the good life” as it exists in Gros Morne National Park. Tom is recognized across Canada as a digital storyteller, having received national awards for his community focused blog CornerBrooker.com, and was recently named the 2015 Media Person of the Year by Music Newfoundland and Labrador for helping to promote the music and stories of Newfoundland and Labrador musicians.